Deer are the most highly studied mammal in the world, but once they retreat from our passing view, where do they go? When do they sleep? And which secrets do they carry back into the forest away from our prying eyes? In this documentary white-tailed deer are outfitted with special cameras which will take the viewer into the deer’s world and allow us to see them in a new light – not as common backyard creatures, shy residents of the woods, but as intelligent and affectionate family animals. Special infra-red night vision, trail cams and multiple camera teams will provide us with a blanket view of deer as they make one suburban neighbourhood their home. Especially in the United States, where 30 million white-tailed deer are living, the animals have started to adapt themselves to living in a world of traffic, pets and yards. In Cayuga Heights, New York, the suburb’s residents are trying to get used to this exceptional living arrangement. The deer can be spotted daily from kitchen windows and porches. Life in the suburbs is deer heaven – large areas of grass, no predators and plenty of water have started to effect breeding in a positive way. Cameras have captured them grazing in people’s gardens, nosing through trash and drinking out of bird feeders. Due to adjustment, deer are not even scared anymore by motion-activated floodlight. For most of us, our greatest interaction with deer is when driving along the road and spotting them walking alongside or crossing the street. 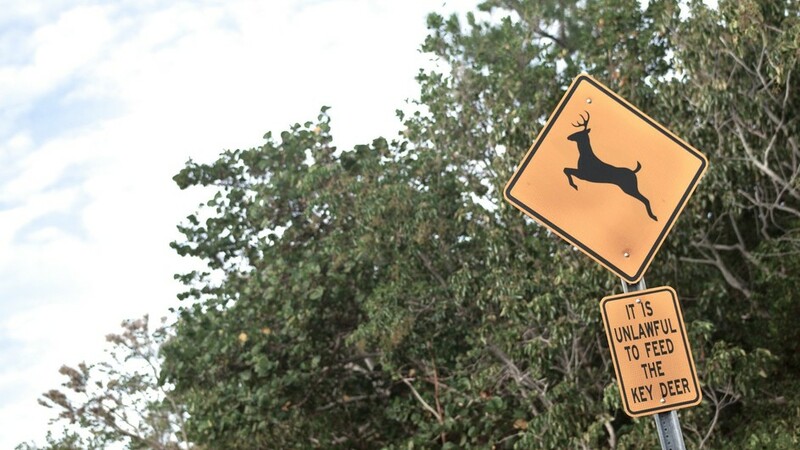 It is no mere coincidence that deer are next to what would to us seem like the most dangerous place in the world for them – for instance, the grass and plants close to the road may contain road salt, salt being an essential mineral for the deer. The animals living close to streets have learned that the cars will not leave the road and ‘attack’ them if they stay off the sides. This knowledge provides them with an additional source of nourishment. Thanks to GPS trackers we are also able to follow and track the deer into the deep woods where few seldom venture. The affection deer show each other is a way of communication and interaction. Undoubtedly, deer care for each other, keeping watch while others graze. Affection towards each other does, however, not pre-empt the stags from battling fiercely for the honour of being the female’s mate. The deer with the largest antlers have the best odds of success, leaving those with smaller ones often to save their strength for the next year. With deer cams set, trail cams activated and crews rolling the first ever saturation filming of the urban deer is at hand.